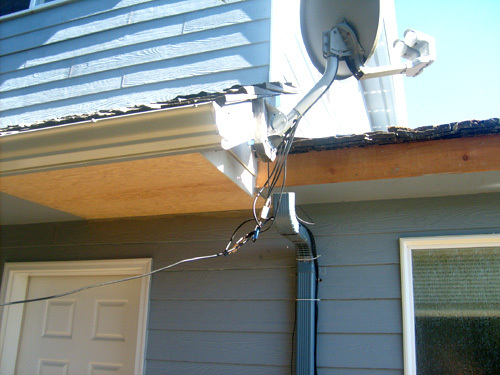 We handle all of your construction needs. 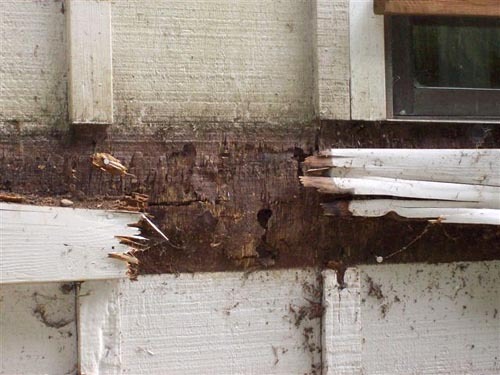 Living in a moist climate can do the worst damage to your home. 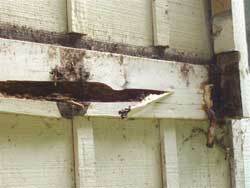 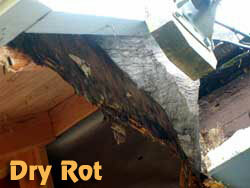 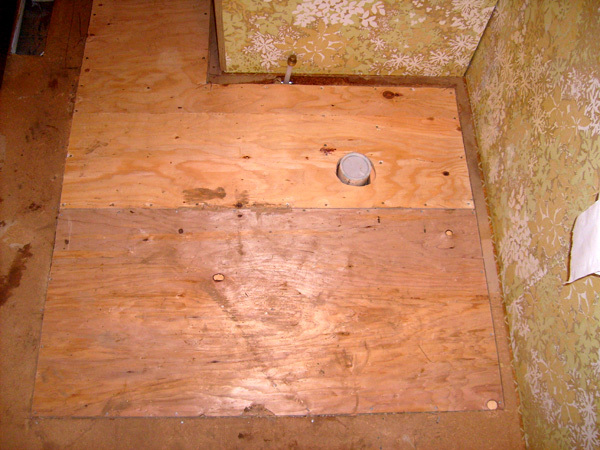 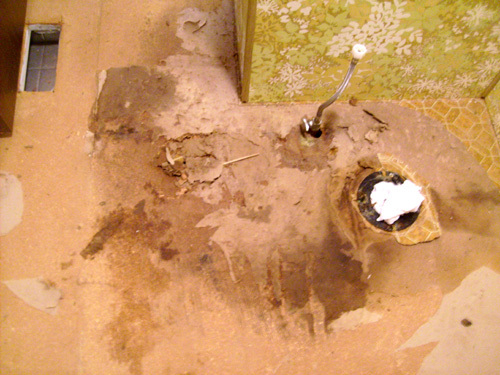 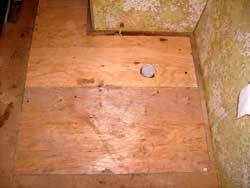 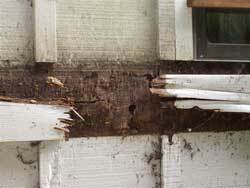 Leaks from the rain entering your home can rot the wood, stain your walls, and cause some serious headaches. M & N can fix those problems for you in a timely manner.